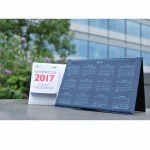 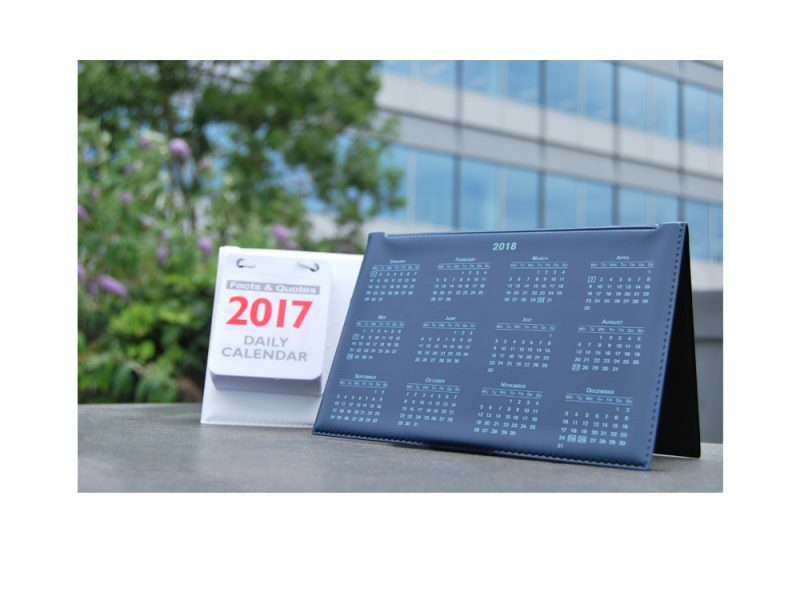 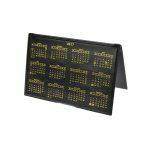 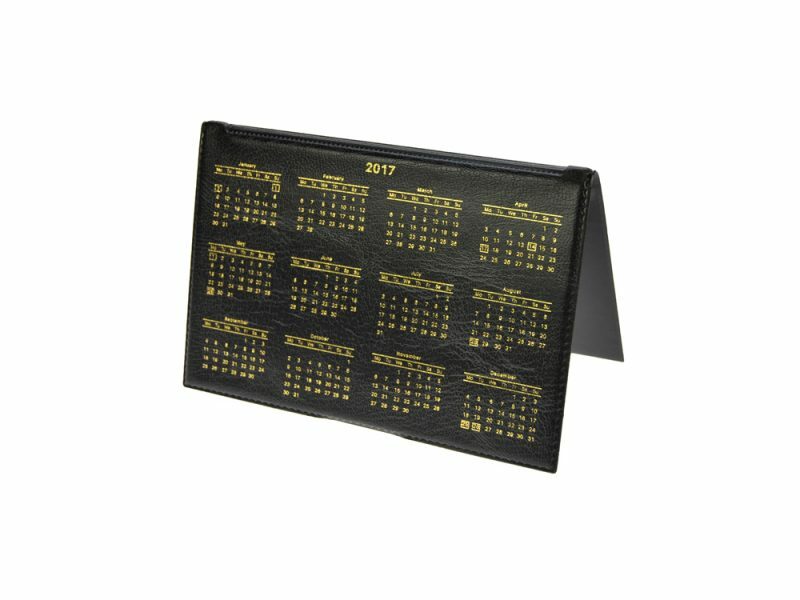 The daily desk easel calendar also known as the office desk easel, although some may say they seem a little old fashioned they do get your name in front of your clients every day of the year. 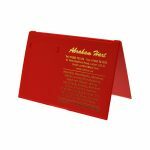 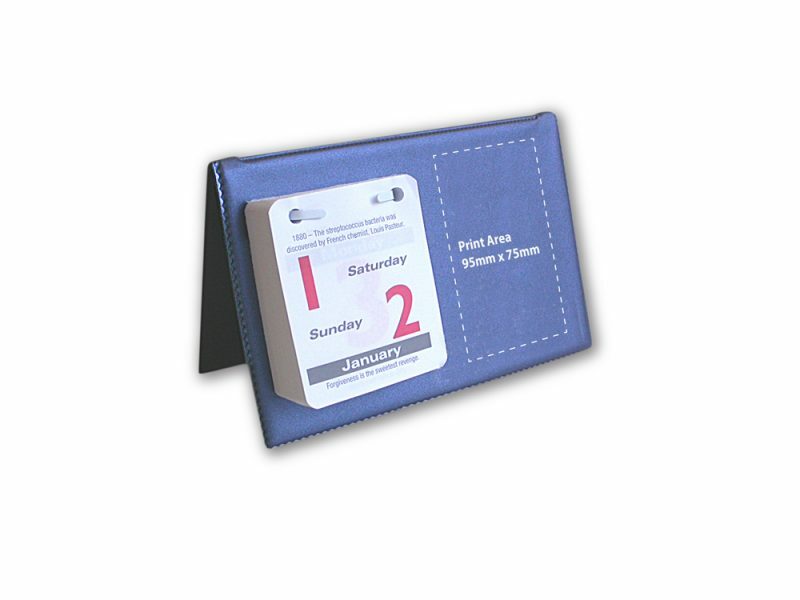 Included is a tear off date block printed in red and grey with daily motto and fact to every page. 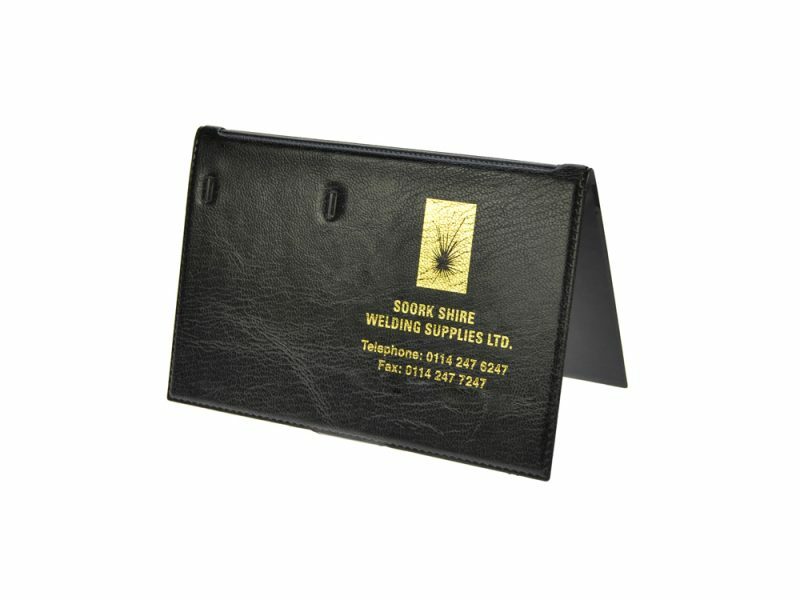 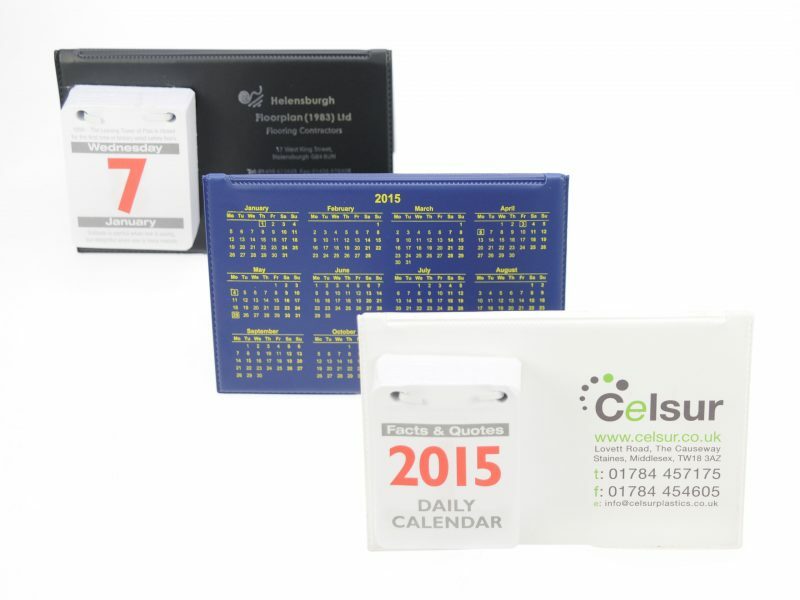 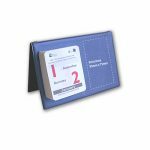 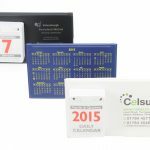 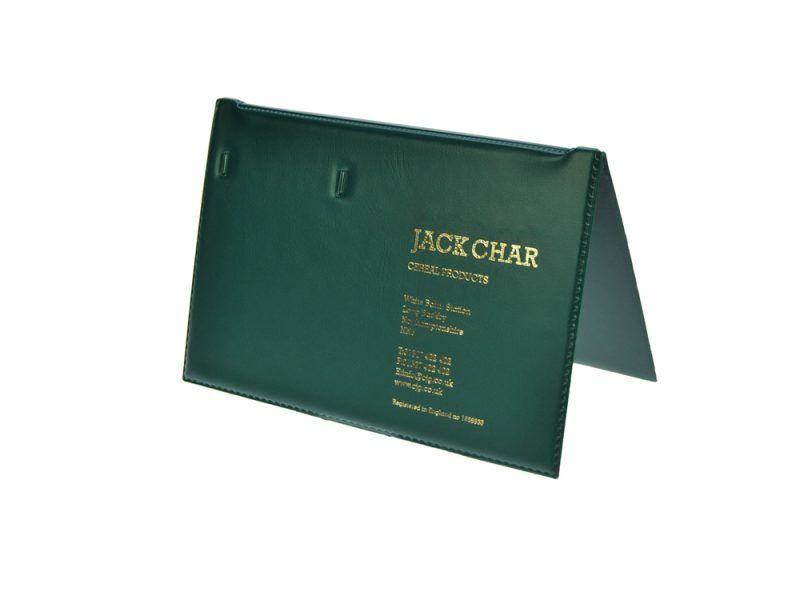 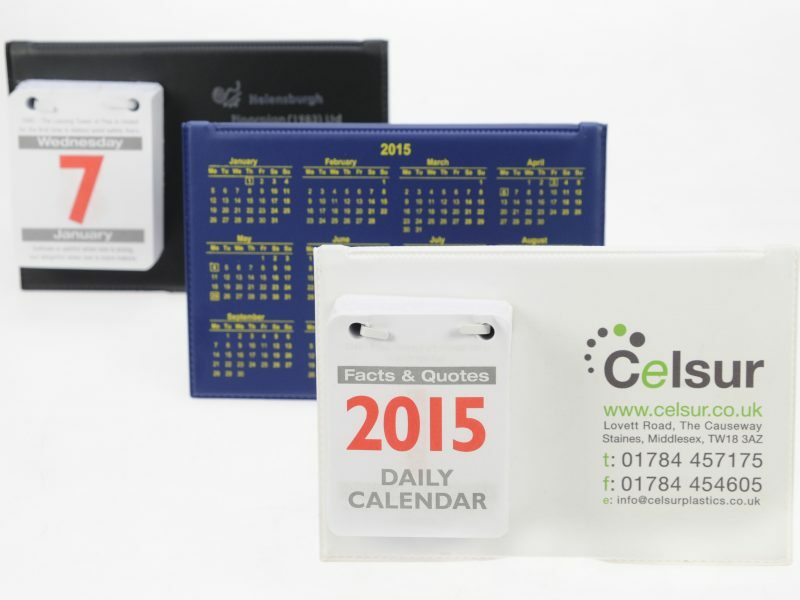 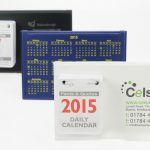 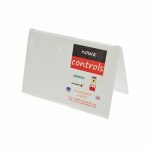 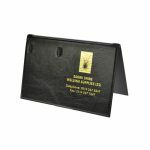 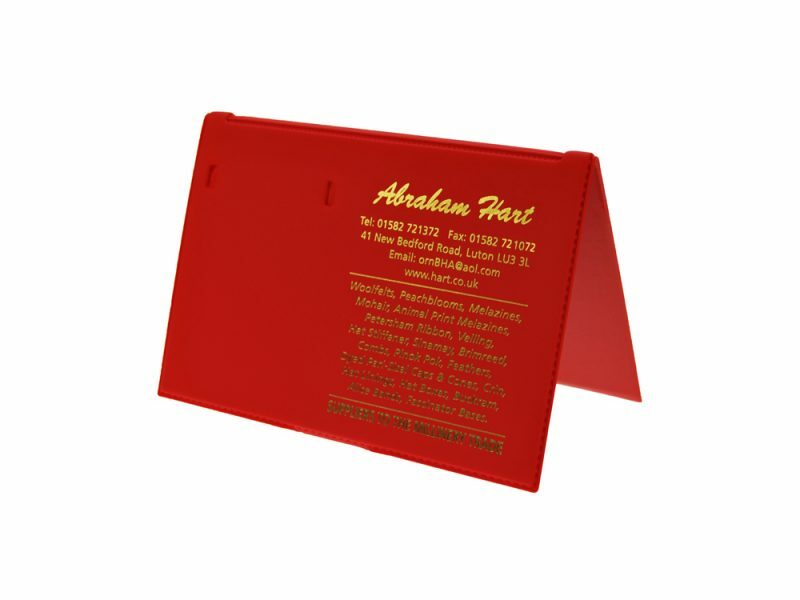 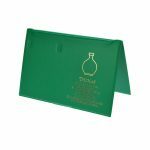 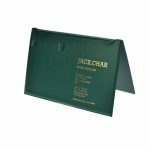 Each office desk easel is delivered with an individual presentation box, meaning they can be labelled and sent straight back out again, no need for re-packing. 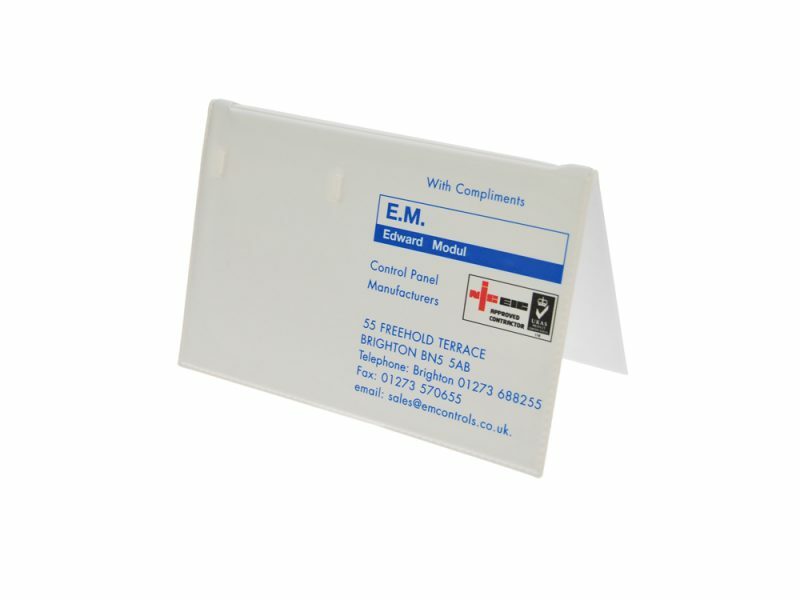 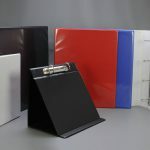 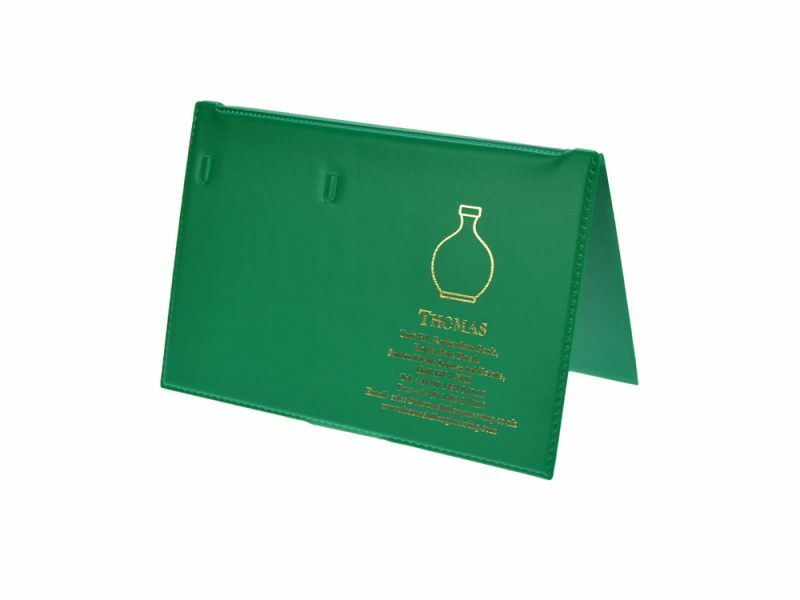 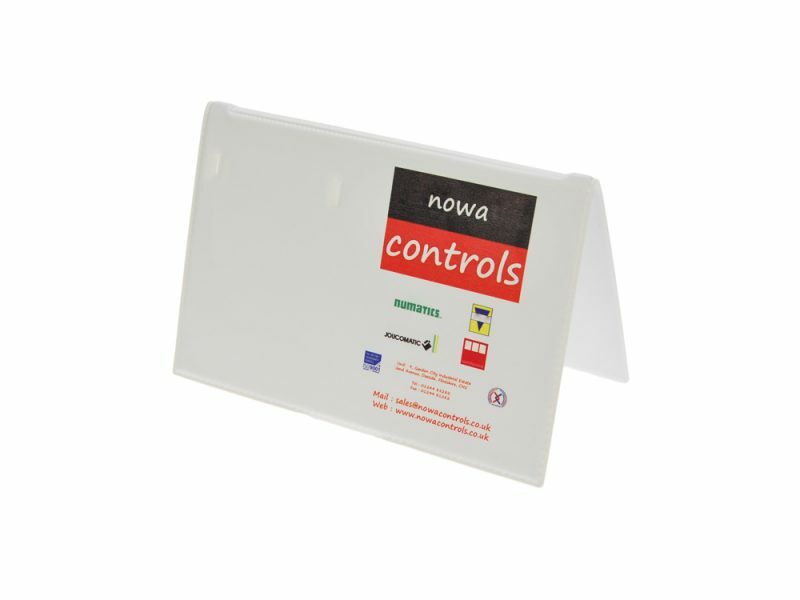 The office desk easel is manufactured from a range of vinyl materials. 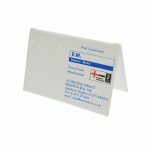 The range of standard colours of vinyl runs to 35 colours, with more colours and textures available for minimum quantities of 500+.